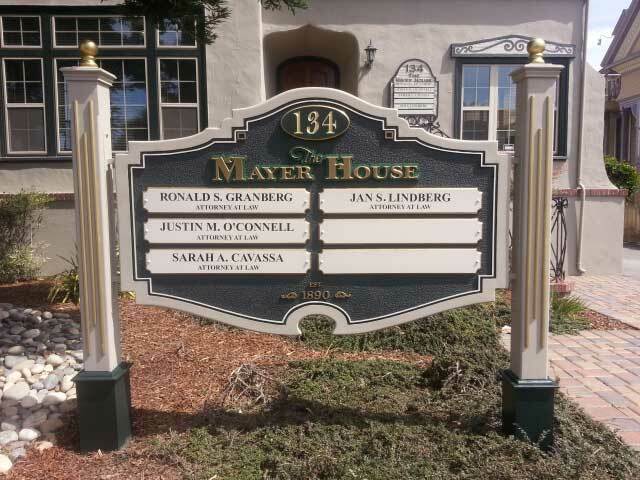 Monument Signs Make You Stand Out! 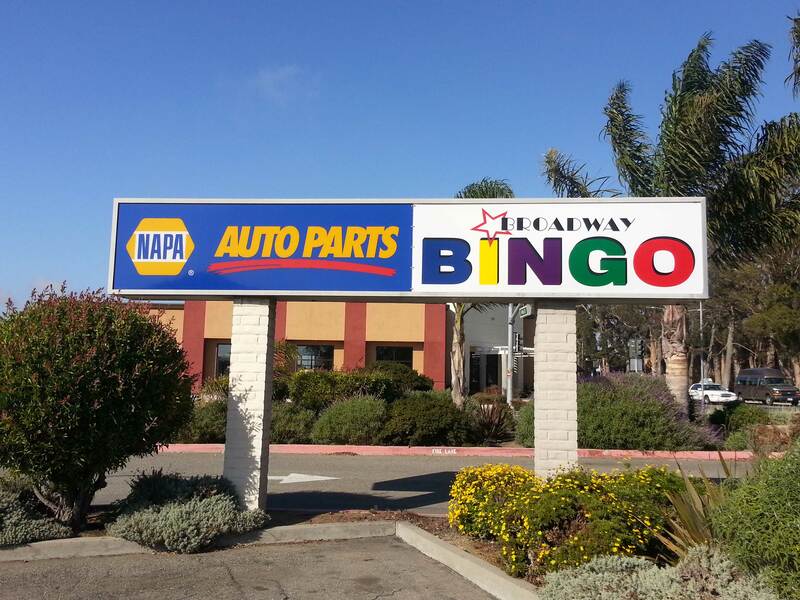 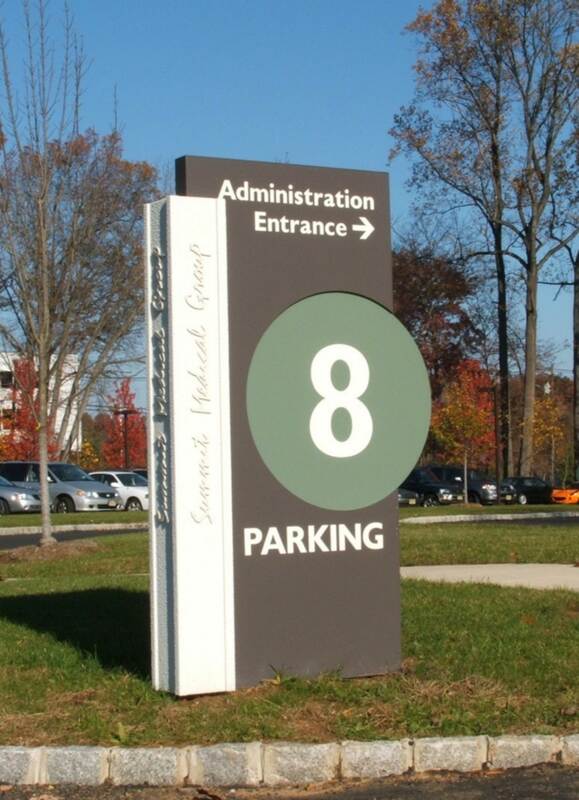 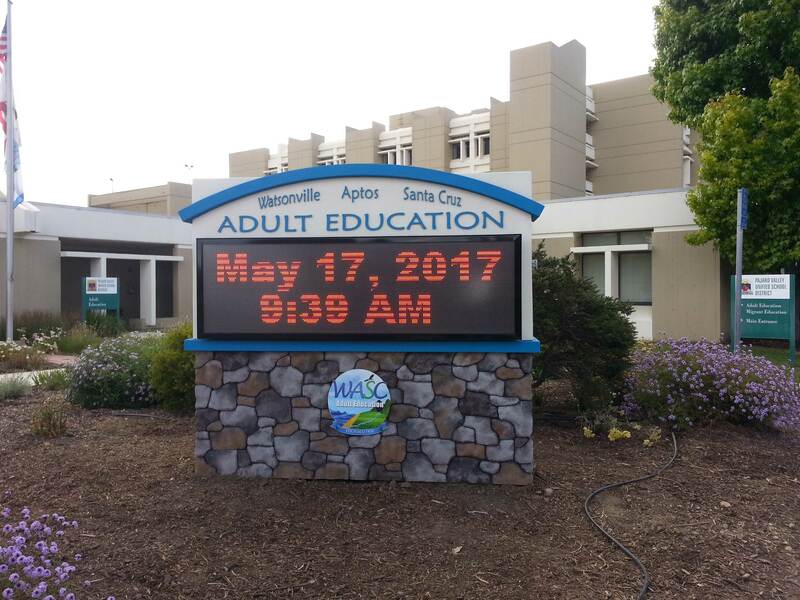 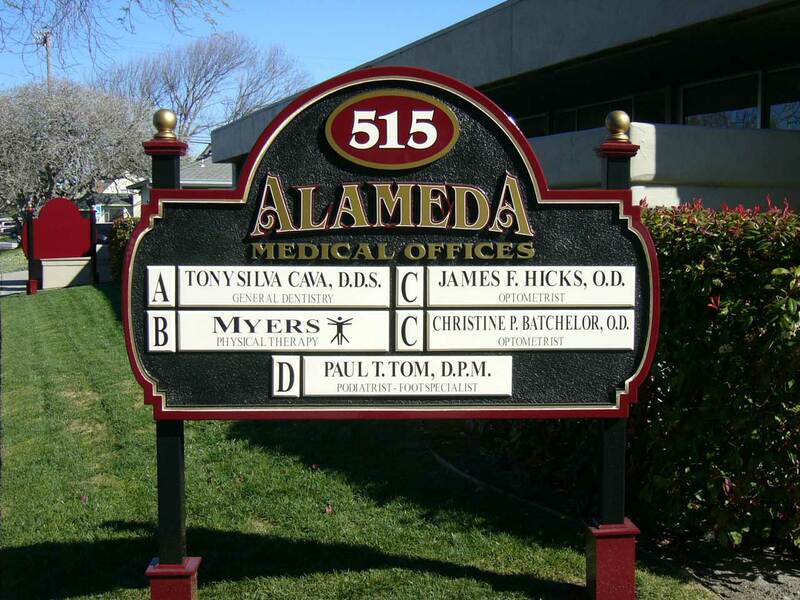 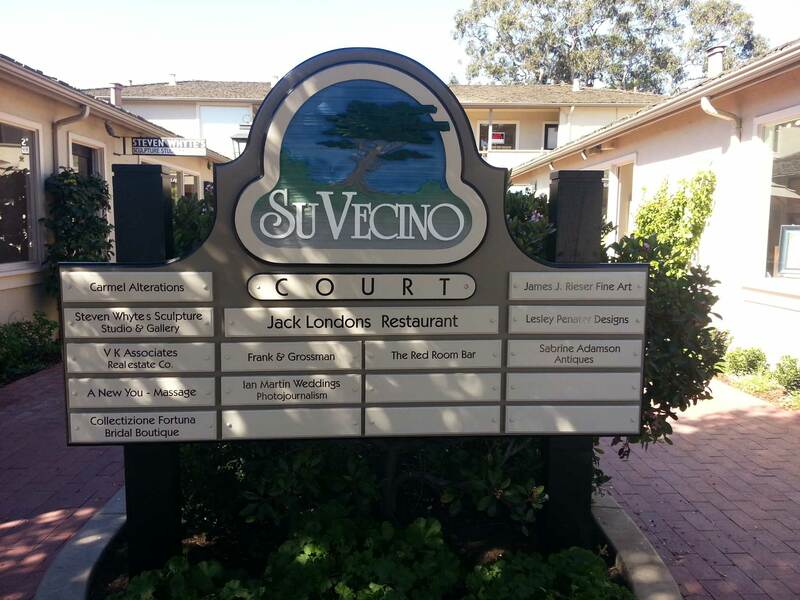 The purpose of a monument sign is not only to make your business easy to find, but also to leave a memorable impression on all who see it. 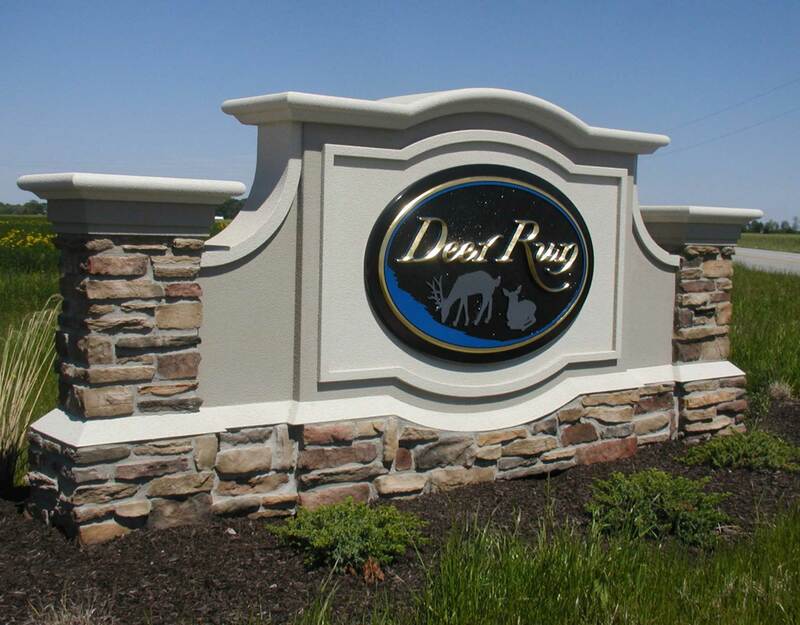 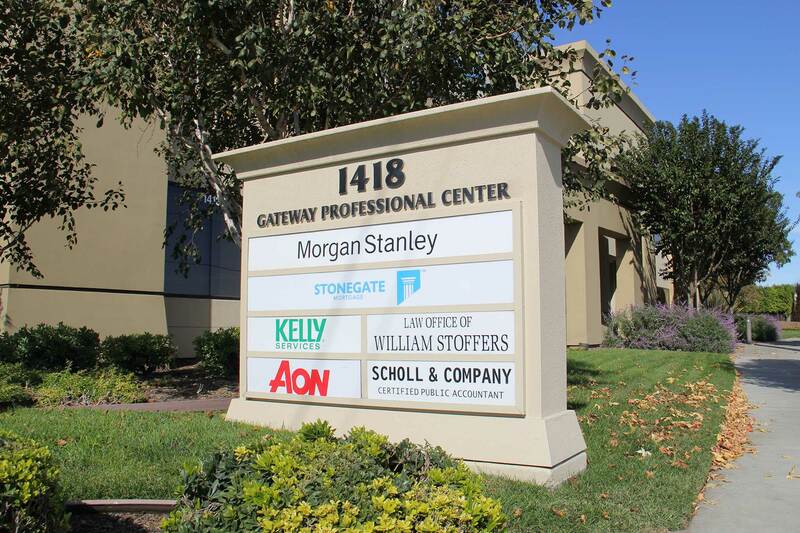 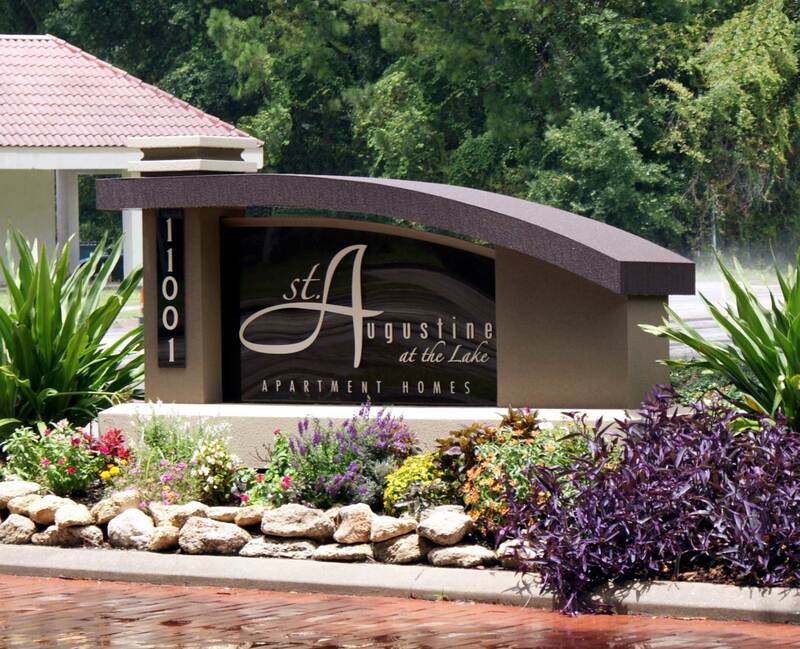 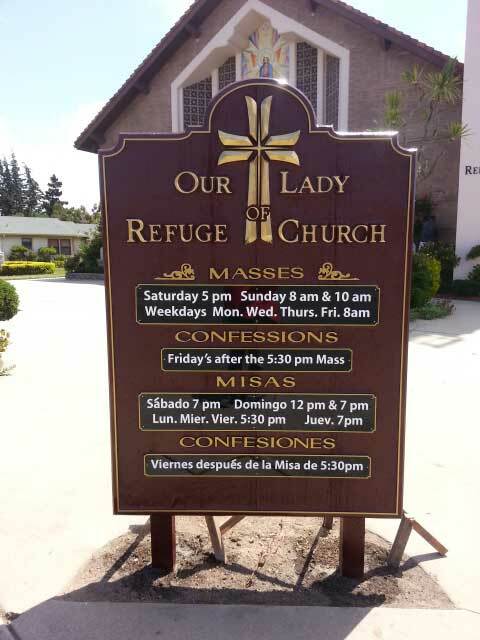 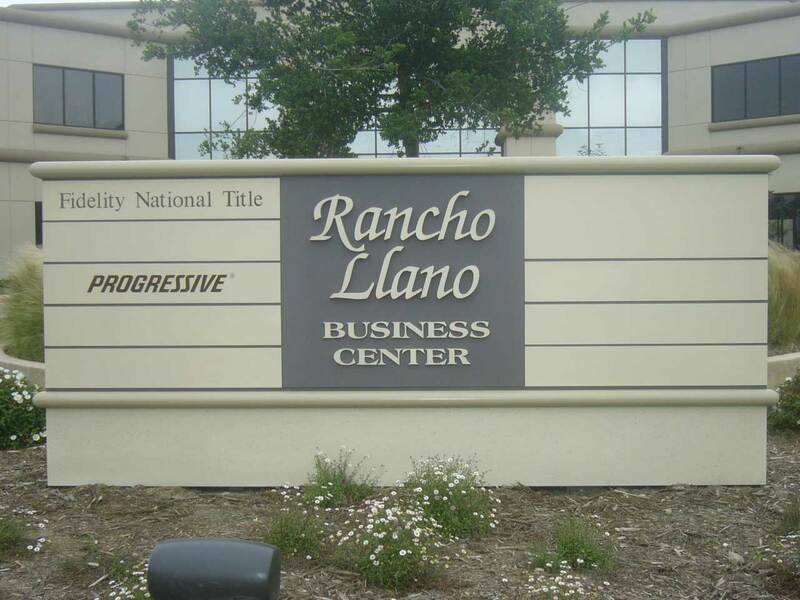 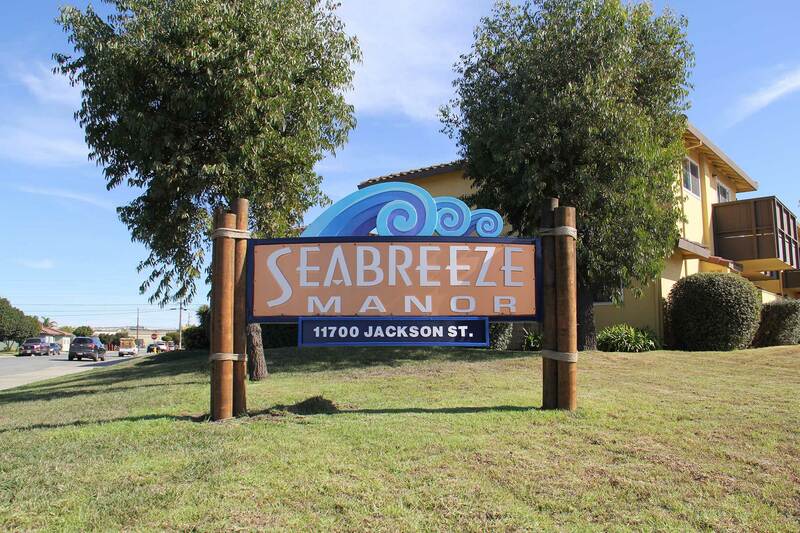 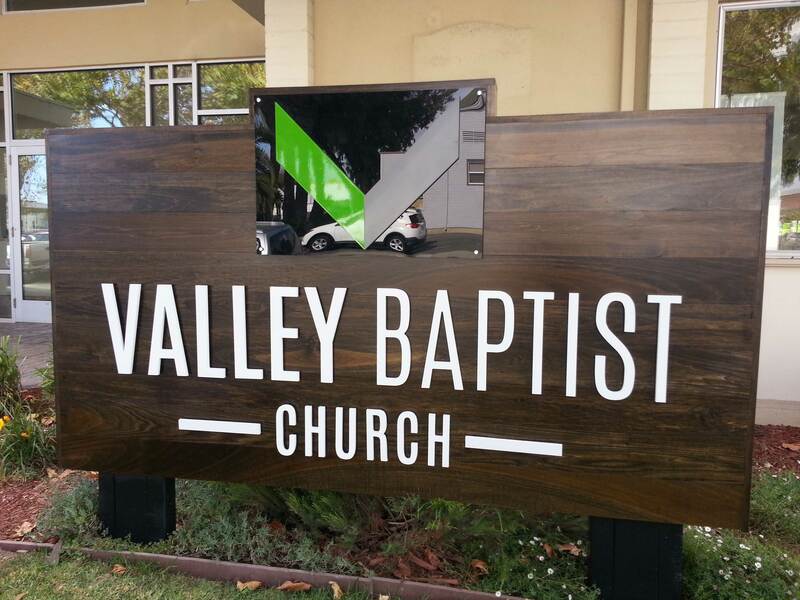 Dramatically increase your business’ exposure and strengthen your corporate identity with the professional elegance of monument signs from Xtreme Signs. 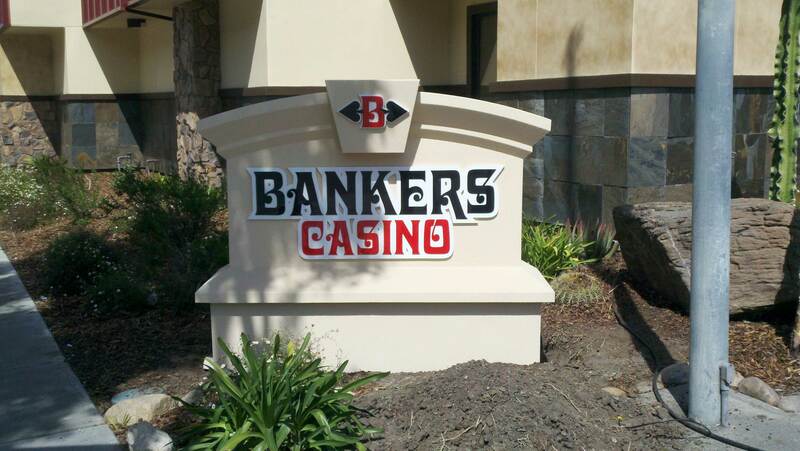 Call us today at 831-422-5293.